Yamaha provides a full line of outboard power options to fit your boat and your lifestyle. 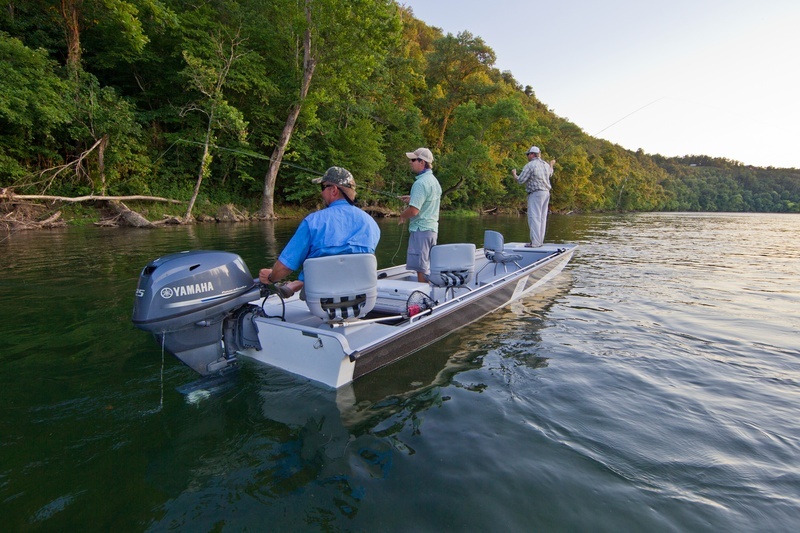 From fishing with friends on the river or taking your family out for a little fun in the sun while you cruise the lake, Yamaha provides quiet, clean-burning, fuel efficient, and reliable motors. Being an exclusive Mercury Dealer, we can still get you in touch with area dealers to help you find the motor that you desire. If you are partial to a favorite motor brand name on the stern of your boat, like Yamaha, we understand. Give us a call to ask us about our full boat, motor, and trailer packages available today.